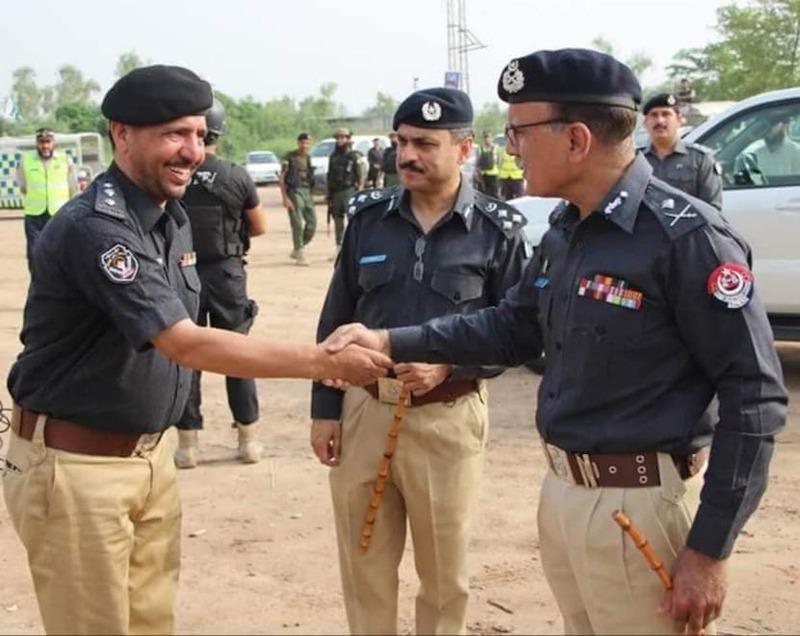 ISLAMABAD -- Prime Minister Imran Khan ordered Thursday (November 15) an "immediate inquiry" into the murder of Khyber Pakhtunkhwa Superintendent of Police (SP) Tahir Khan Dawar, Dawn reported Thursday. "Have followed the shocking tragedy of the murder of SP Tahir Khan Dawar and ordered Khyber-Pakhtunkhwa government to coordinate with Islamabad police in holding an inquiry immediately," Khan tweeted. He tasked Minister of State for Interior Shehryar Afridi to "oversee it with an urgency and present the report" to Khan. Dawar was kidnapped in the G-10/4 area of Islamabad October 26 and was found dead in a remote area of the Afghan province of Nangarhar. 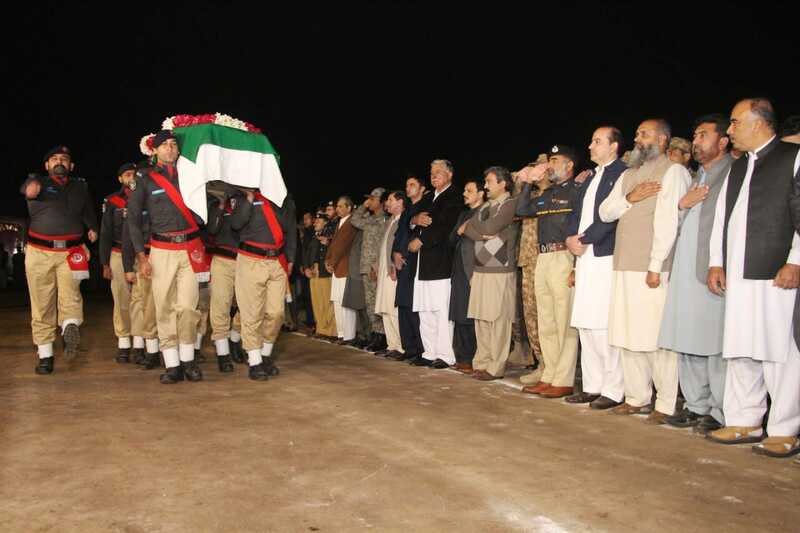 His body was handed over to Pakistani authorities, Dawn reported. Peshawar Superintendent of Police Tahir Khan Dawar was kidnapped from Islamabad October 26. His body was later found in Afghanistan.